Explore Days will be held at each CSU campuses during April to allow Year-10 to Year-12 high school students to learn about university courses and life as a university student. 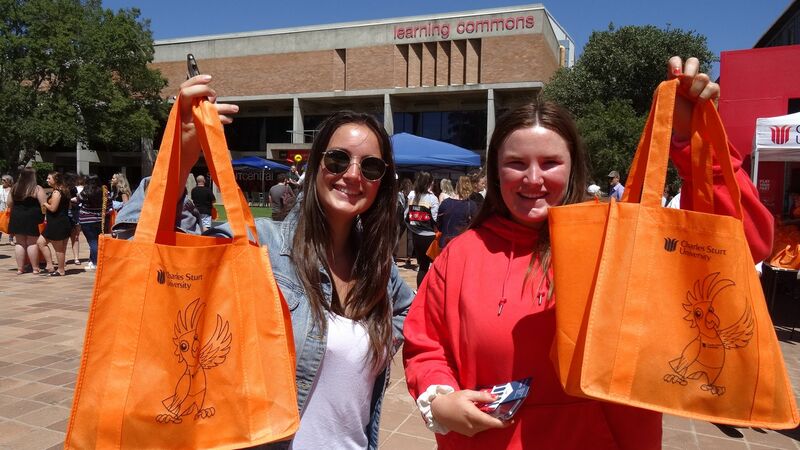 Explore Days will be held at each Charles Sturt University (CSU) campuses during April to allow Year-10 to Year-12 high school students to learn about university courses and life as a university student. Manager of CSU marketing events Ms Katie Trebley said, “Explore Days (previously ‘My Day’) enable senior high school students to learn what Charles Sturt University has to offer them in a range of regional locations. “They will have the chance to experience practical workshops and gather course-specific and general information about life and study at university. “We have reviewed event activities and technology, and simplified the event schedule to ensure we provide engaging, dynamic and consistent events for our prospective students. “Charles Sturt University at all its regional locations can provide amazing opportunities for young people. “The University has state-of-the-art facilities, wins awards for its teaching and research, and our courses give our students real-life experiences to make them job-ready when they graduate. Further Explore Days will be held at CSU in Albury-Wodonga on Wednesday 6 June, and at CSU in Wagga Wagga on Tuesday 25 June. 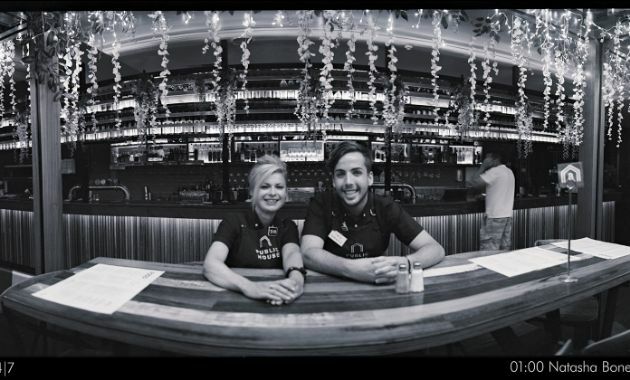 Contact CSU Media via news@csu.edu.au or Bruce Andrews on 0418 669 362 to arrange interviews with manager of CSU marketing events Ms Katie Trebley.